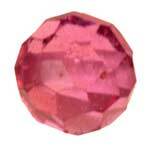 Originated from the mines in Arizona Nice Luster 0.40 Carats AAA Grade Pink Faceted Tourmaline In size: 4 mm. For more detail about this gemstone bead please check the table below. These tiny little beads are wonderful. The color is great, they're a great accent bead and the carving is wonderful. Tourmaline is expensive, but such a pretty stone. 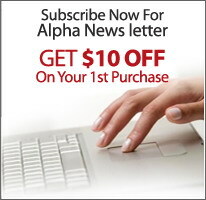 Thanks, Alpha!